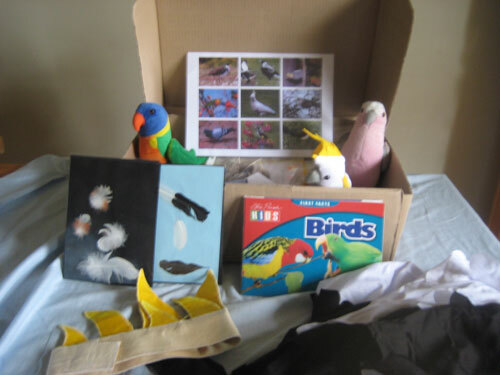 The Bird resource kit is mailed to you. It can be used for three weeks and then you are responsible for mailing it back. 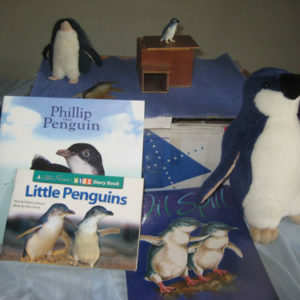 The Bird resource kit contains: Teacher background notes, Books, Toys, Games, Puzzles, Dress ups, Great program ideas and more. BSB:704191 ACC:187079 or request an invoice to be sent. Want a discount? Become a member by purchasing Individual Membership, Multiple Site Membership (4+ sites), Multiple Site Membership (3 sites), Multiple Site Membership (2 sites), Single Site Membership, Senior Membership or Student Membership!